Odyssey FZCDM CD Mixer Case DJParts - All Variety of Parts that DJ Needs. 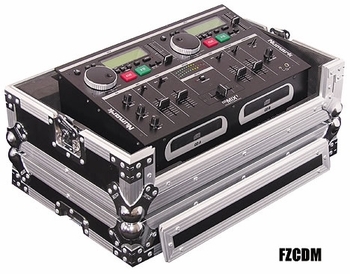 The ATA CD Mixer Case is the ultimate protective accessory. Adds that extra professional touch as well.